As announced earlier, Google has made the location-based reminder feature live now for Google Home. This new feature has started rolling out the supported devices and with the user can set up reminders on the home device directly. This is a very useful feature from Google that can let its user get a reminder when you are outside at a particular location. Ask your home device to remind you something at a certain location and the reminder will be saved and will be getting the reminder on the user smartphone instead on the home device. For example, if you need to pick some groceries at a particular supermarket from the way back to the office, Google will do that for you when you reach your destination via your phone. The new feature has started rolling out to the device the US and UK currently but nothing is mentioned about the global rollout yet. Earlier this month we have seen Google Home getting hands-free calling feature in the UK also. The handsfree calling made calling much easier to its users as they just have to say “Hey, Google call Mom” to call mom or for that matter “Call dad” to talk to dad. The user needs to go to the Home app and set up video calling for the first time with your phone number and the user will get a confirmation SMS. Since the device supports multiple users you don’t have to worry about making wrong calls also. 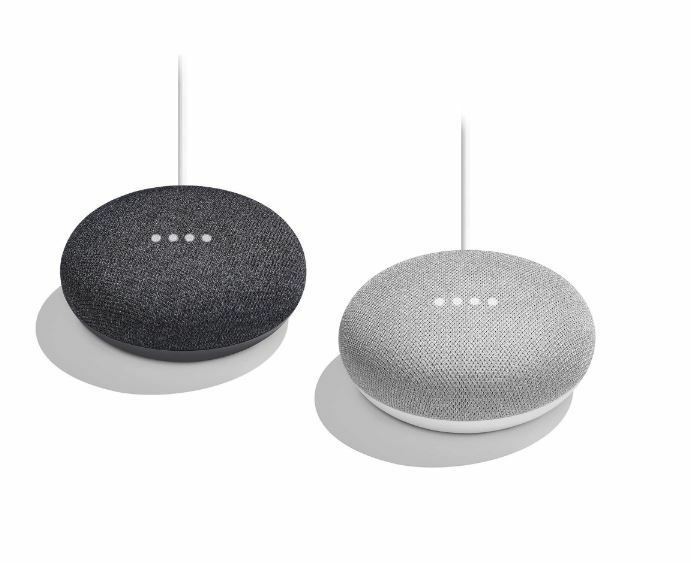 Do you use Google Home? Did you receive the latest update? Which country are you from? Comment in the section below if you have more queries on the same, and stay tuned to Android Advices for more news and updates. We will get back with more information when Google decides to roll this feature to other parts of the world.